Elm City’s holiday buzz is ON! 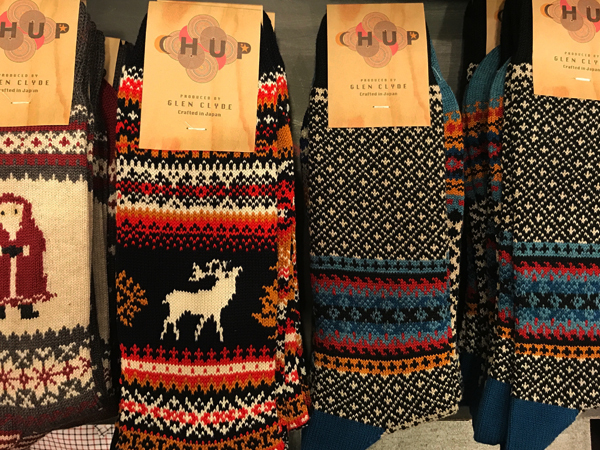 And the boutiques lining Chapel Street and Broadway are stocked and ready. It’s easy to make a day of it with weekend parking only $3 at the Temple Street and Crown Street Garages. 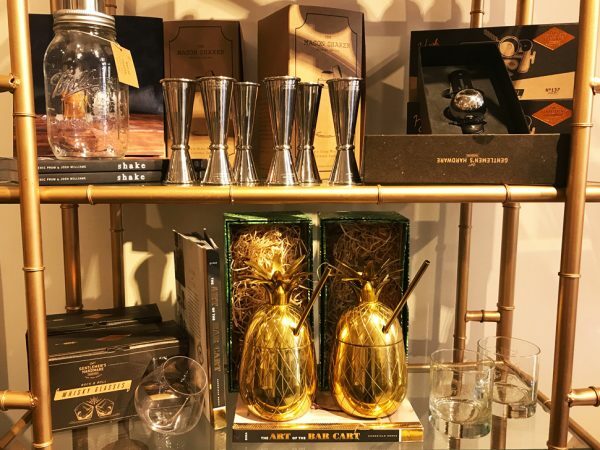 We shopped the town and here are a few ideas to twinkle your gifting fancy! p.s. For lunch or a pick-me-up? The Juice Box, The Ordinary, Caseus, Meat & Co., here’s a whole list of New Haven restaurants. 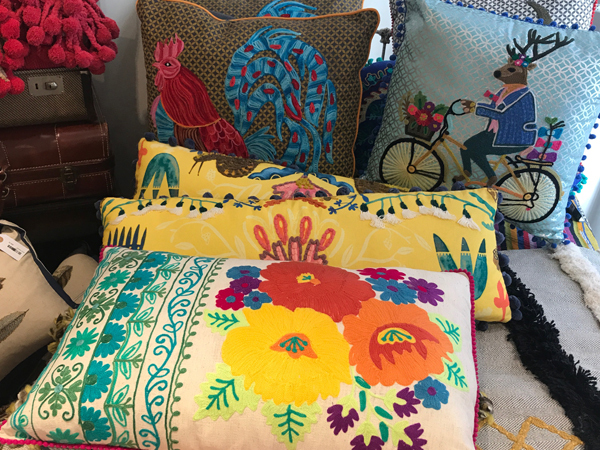 On the hunt for a one-of-a-kind work? 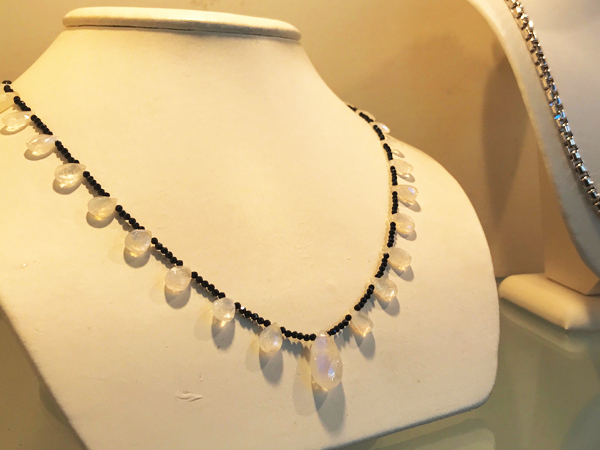 Since 1971, jeweler Derek Simpson has been turning out unusual fine jewelry, from classic to contemporary. 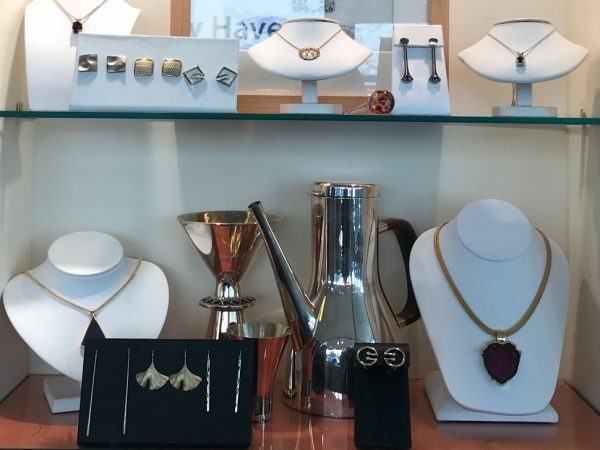 You’ll also find choice pieces from select designers, too, working in everything from gold and silver, to semi-precious and precious stones, at a wide price point. And it’s New Haven’s destination for handmade wedding and engagement rings. If you’re looking to customize something for that certain someone, you’re in the right place. Find Derek Simpson on Facebook here. Raggs is a new-school men’s haberdashery with old-school service. 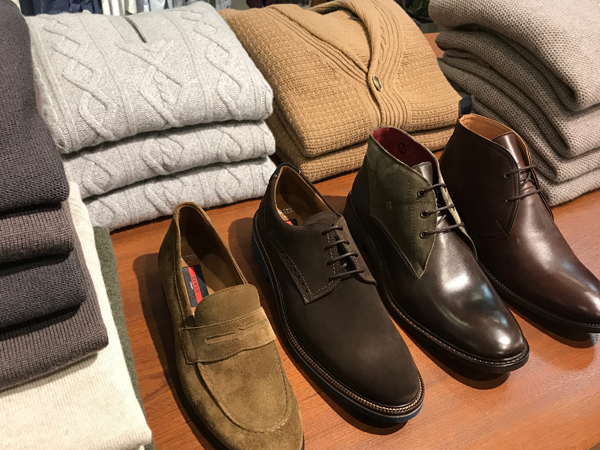 This is head-to-toe wardrobing, with on-site (and overnight if need be) alterations, featuring cult lines like Rodd & Gunn and Sand of Denmark, to updated classics like Hugo Boss and Theory. 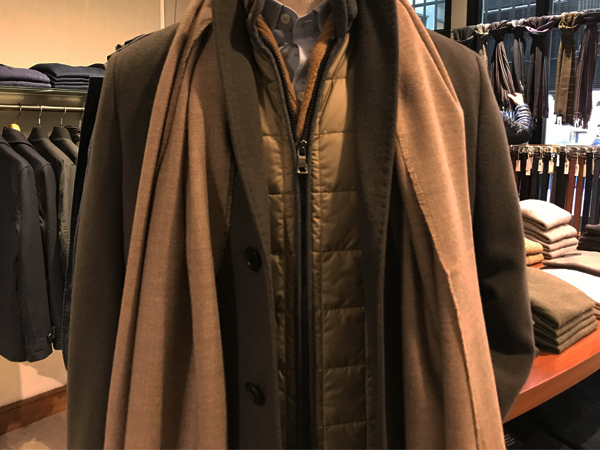 Sure, there are plenty of options for the fashionable guy, but everyone needs practical, too. 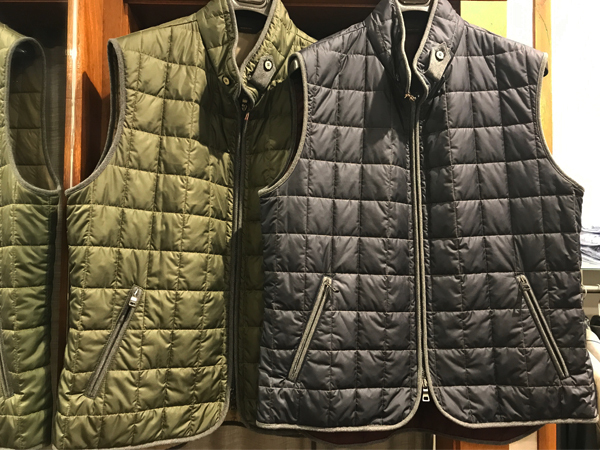 This Waterville quilted vest works just as well over a sweater or under a blazer when you need an extra layer. 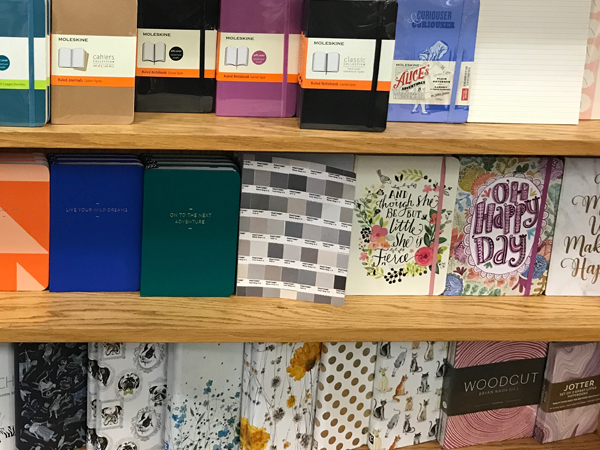 After you finish poring over the Bellroy wallets and French-cuffed shirts for your guy, have a look at the super sophisticated, recently introduced women’s selections, too. Fashionable meets practical at this little boutique in Westville and this season, it’s all about the vest. 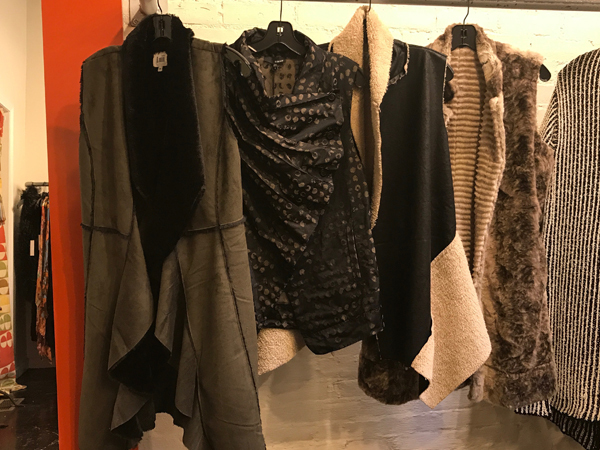 Find your favorite from on-trend faux fur, to dressed up and dotted, and a genius reversible number (two outfits in one – score! ), plus a faux leather with plush lining that you can rock right through til spring. 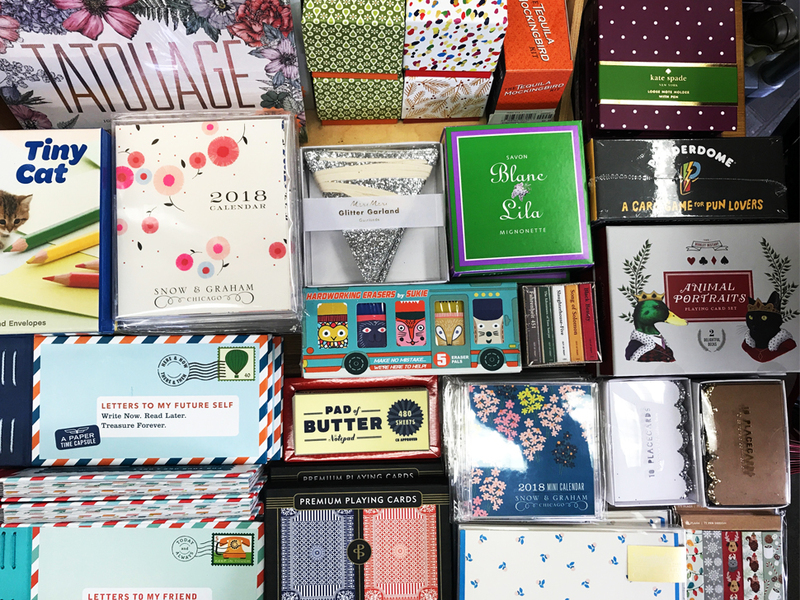 Easy sizing makes these babies eminently giftable but you might want to add them to your own list for Santa. 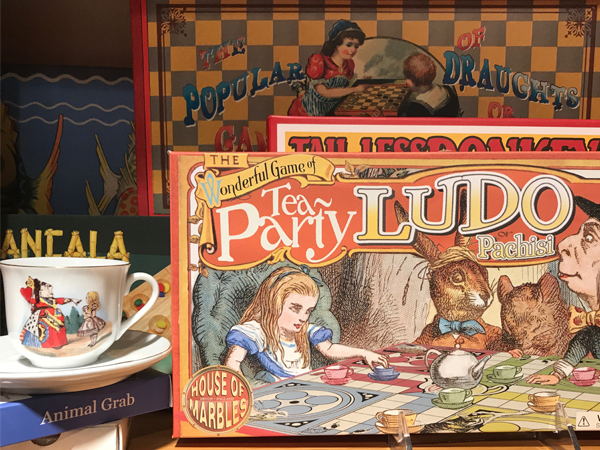 Imagine cozy winter nights in front of the fire with a cup of tea and the family absorbed in a board game. I know it’s more like cozy nights around our various gadgets but, hey, a girl can dream. 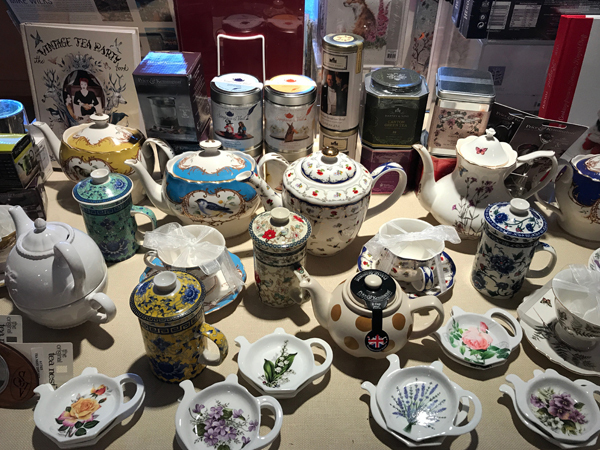 Make it a reality and pop into the shop at the Museum of British Art for a plethora of pots to please any Downton Abbey freak, plus a selection of vintage board games, British-themed gifts, and books, plus kids crafts and wrapping paper. 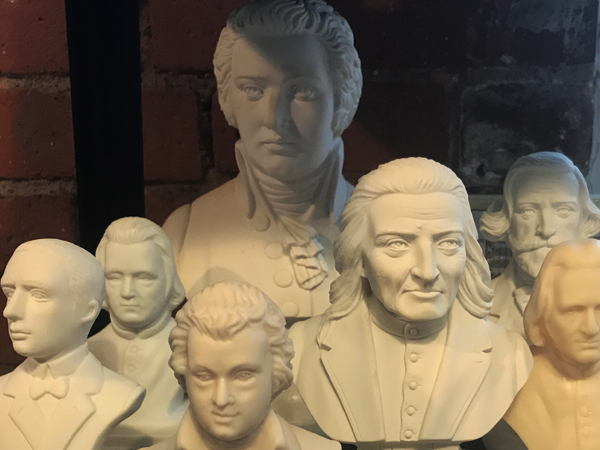 Brit or not, this place is a find! 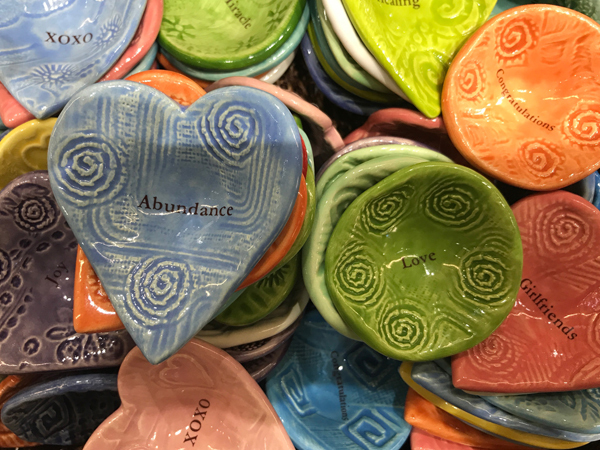 Every product at Ten Thousand Villages is eco-friendly and sustainable and supports artisans and communities from all over the world. 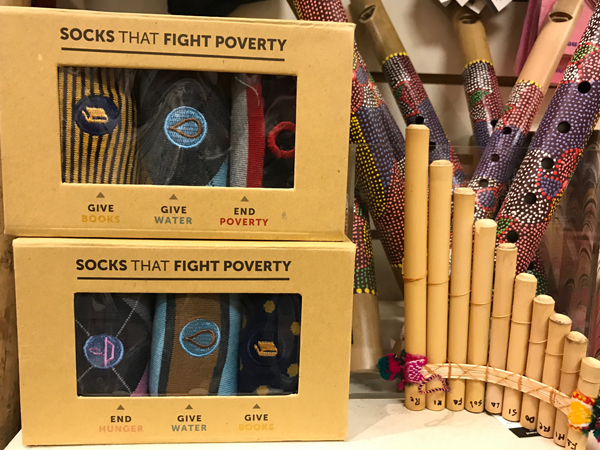 It’s the gift that keeps on giving for places like Cambodia, Haiti, Bangladesh and Burkina Faso (I don’t know where that is, either). Mindfulness is the buzz word of the moment, and for friends who could use a bit (and who couldn’t?) 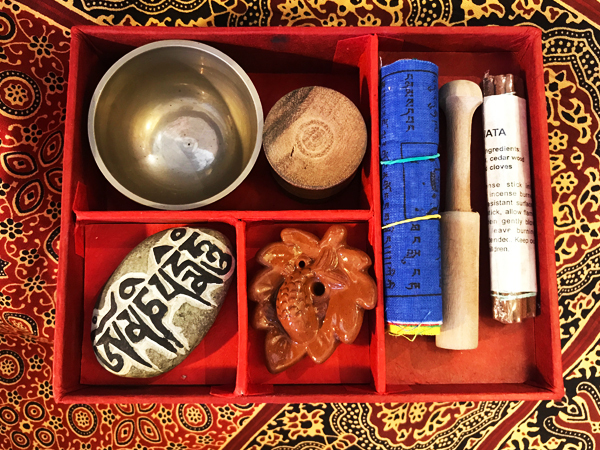 this zen/relaxation kit from Nepal, complete with a singing bowl and prayer flags, is a perfect starter kit. 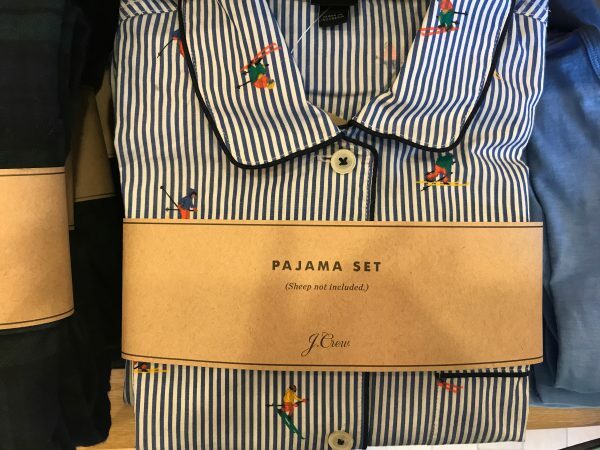 Wave, for those in the know, is gift heaven. 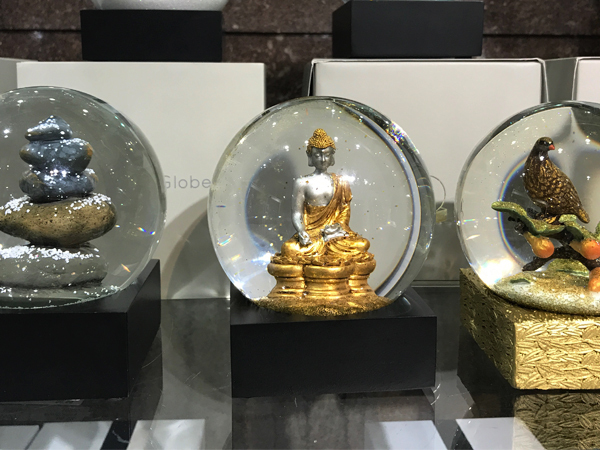 We spotted these glam Snow globes with ‘chillingly beautiful’ glass orbs that house gold buddhas, a partridge in a pear tree, zen balancing rocks and more. 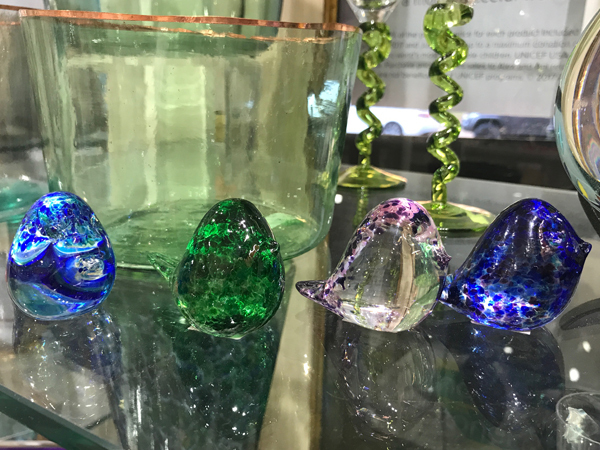 Speaking of glass, Henrietta Glass has designed a series of Robins that bring hope and good luck. Who couldn’t use that? And no sweat if you are looking for the perfect hostess gift. You won’t know what NOT to buy! On the hunt for the outdoorsy set? Denali is THE answer. Consider the AETHER AG™ 85 mountaineering-slash-hiking bag with Anti-Gravity™ technology. 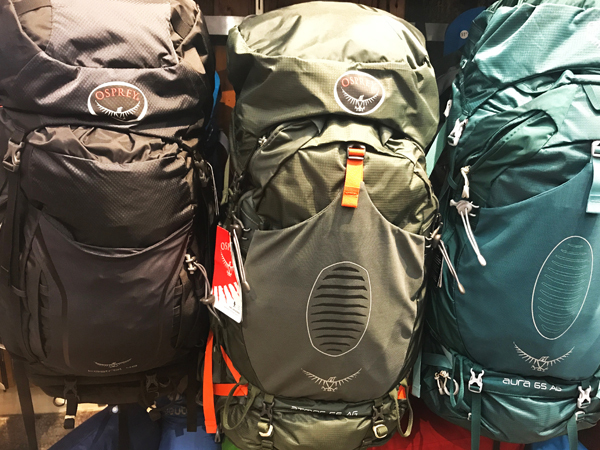 This baby converts easily from a functional day to a summit pack for the serious. 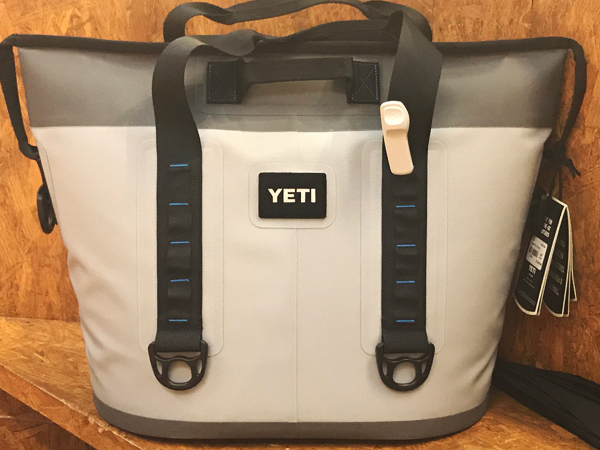 For the rest of us, Yeti, the Maserati of soft pack coolers, are good for either trekking or Tanglewood (I vote Tanglewood). 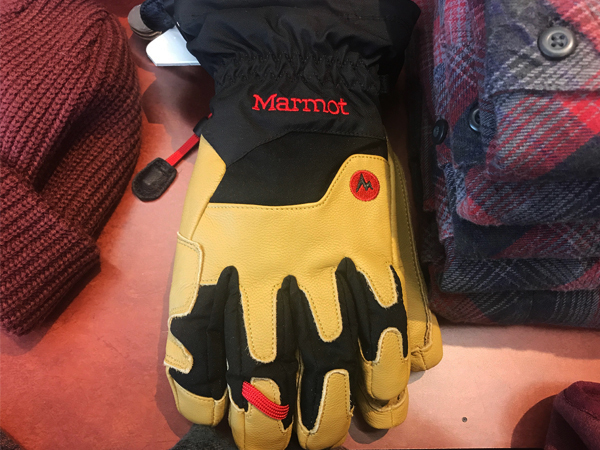 Also spotted was the Marm0t Exum Guide Undercuff Glove with pro-minded features aimed at the serious alpinist. 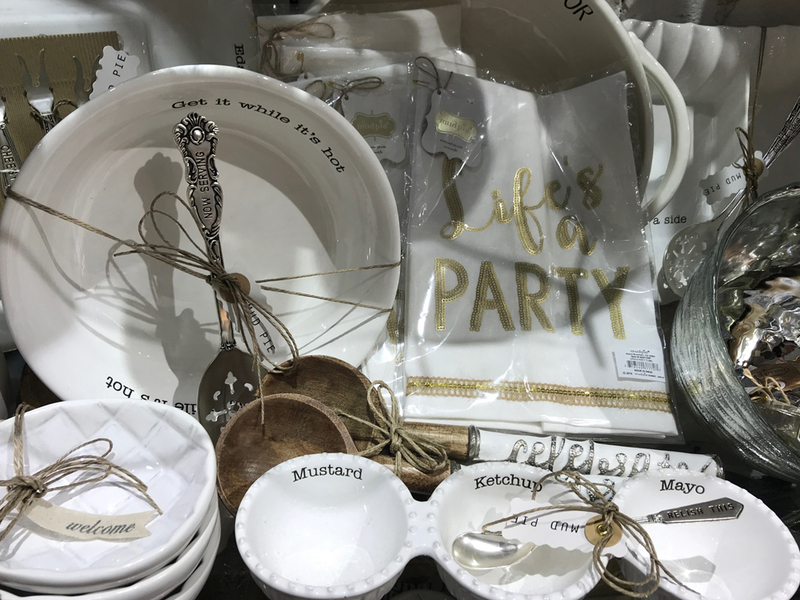 All that plus an endless amount of stocking stuffing accessories from hiking to glamping and cooking gear. Ever wonder where musicians get their gear? And where people who love musicians get their gifts? Since 1972 it’s been The Foundry. 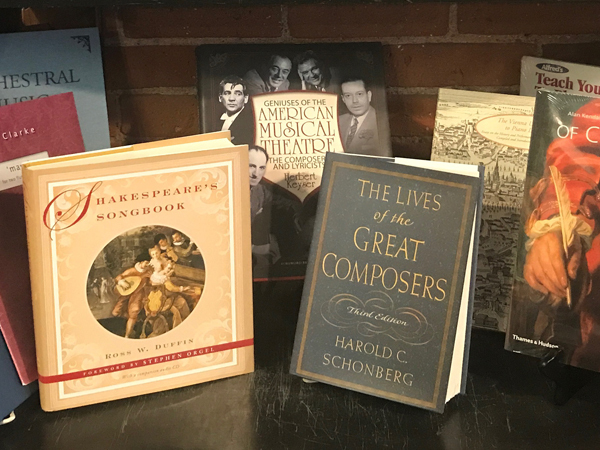 For budding artists, they have simple music books and pint-size instruments. For the pros they have sheet music for every genre, strings, reeds, rosin, metronomes, and music stands galore. And if the score you’re after isn’t on hand, they’ll order it for you. 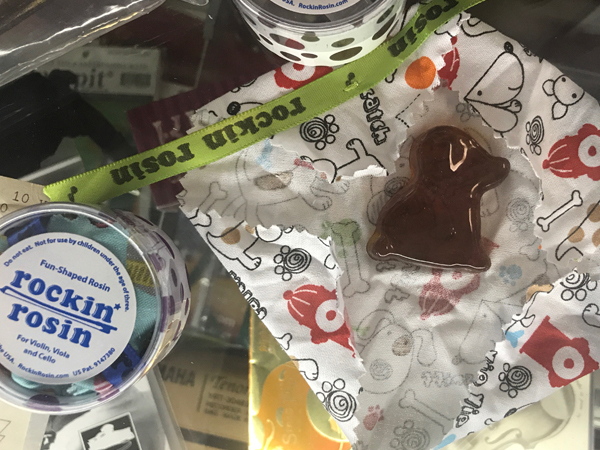 In case you think the place sounds too serious, they sell puppy shaped resin for violinists. 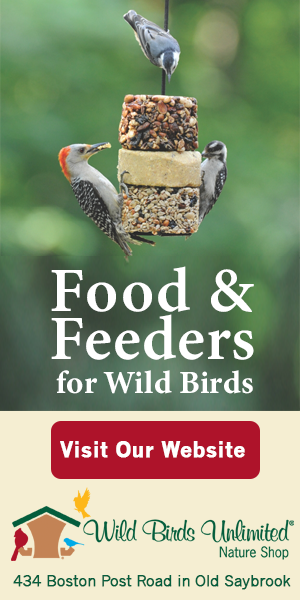 It’s a place for those in the know – and now you know!